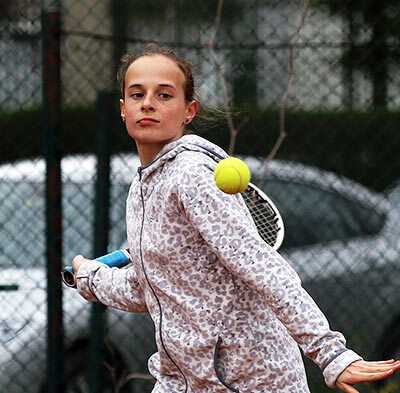 “The Maleeva Way” teaches our players how to play tennis with the easiness of the great champions. We believe in discipline, hard work and perseverance. We teach them patiently. 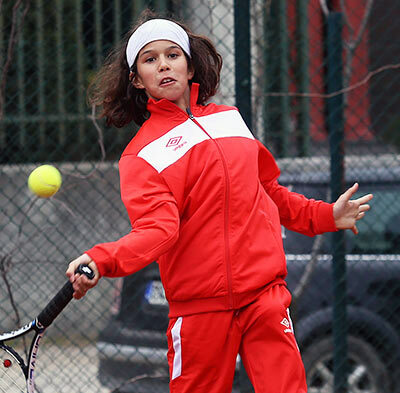 “The Maleeva Way” is a lifelong heritage, gathered one match at a time by the Maleeva sisters and their mother on the courts of the big tennis stadiums. To “The Maleeva Way” we add some of the most up-to-date methods of sports pedagogy. Address: Sofia 1407, 57 Nikola Vaptsarov Blvd.